Bookchain.cash, Myself.cash, domains.bch.sx and bChan.cash. Bitcoin Cash isn't an investment, it's a lifestyle. 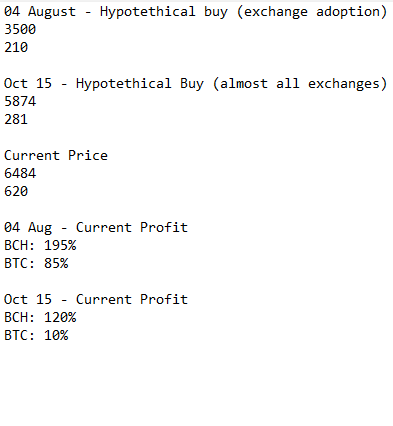 "BCH has always been a losing investment compared to BTC price ahahahah bcash lol"
This day a year ago BCH is up 95%, BTC up 34%. Since initial debut, 160% vs 65%. Memo = BCH Facebook. 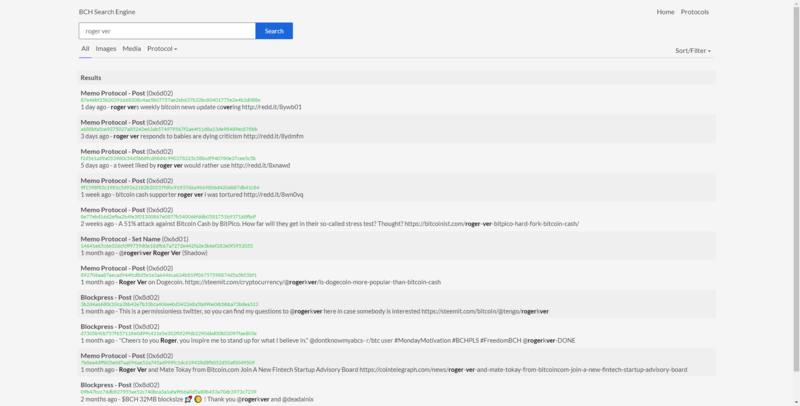 https://www.blockpress.com = BCH Twitter. Check it out!